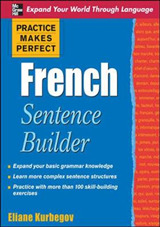 Unravel the mystery of speaking in French! 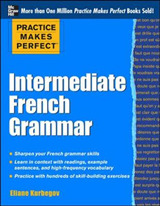 Need a straightforward approach for fast and painless mastery of French speaking and comprehension skills? 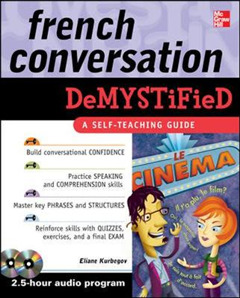 This easy-to-use guide from the popular "Demystified" series takes the mystery and menace out of speaking and understanding French by walking you step-by-step through the fundamentals of communicating in the language. 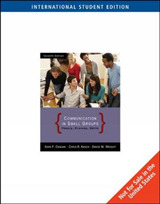 "French Conversation Demystified" lets you work at your own pace and arms you with the essentials of communicating in French in an unintimidating format. 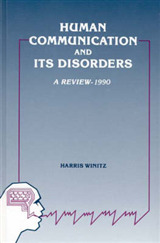 Organized around everyday scenarios such as meeting people, talking about yourself, and eating out, each chapter features: an in-depth dialog presented both in the book and on the audio; coverage of essential communication skills such as asking a question or making comparisons; review of key grammar points; and, written and verbal activities to reinforce new communication skills. 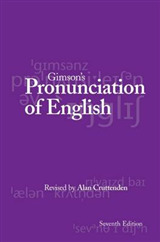 Each chapter concludes with a written and audio quiz that allows you to track your progress, and a comprehensive final exam at the end of the book gives instant feedback on new language skills.